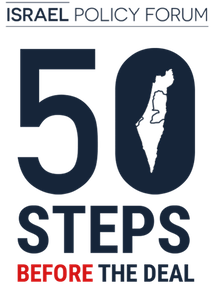 No solution has as much traction among both Israelis and Palestinians as the two-state formula, which is the only means by which to preserve Israel as a Jewish and democratic state. The Trump administration, in contravention of nearly two decades of bipartisan policy, has been ambiguous about its preference for a two- or one-state outcome. 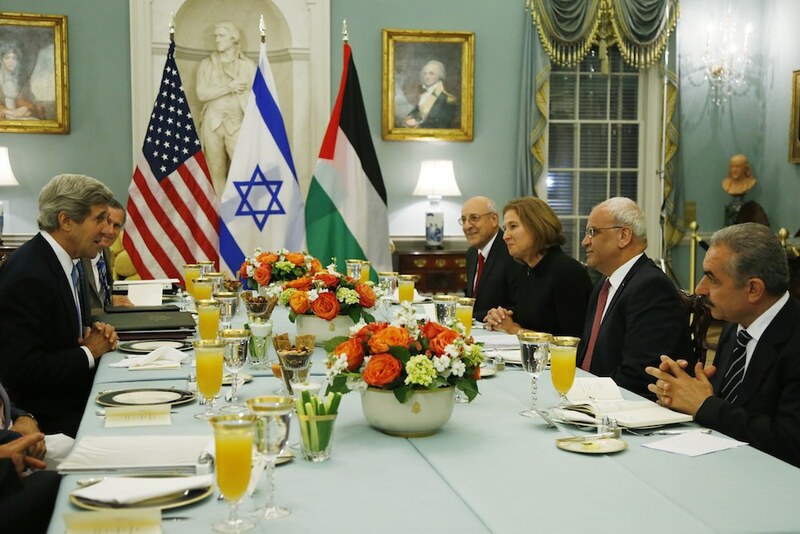 The administration should declare its unequivocal support for two states, and make clear that the U.S. views this as the only viable path to a secure, Jewish, and democratic Israel while honoring Palestinians’ desire for national sovereignty. Let’s face it: Current political realities have made a final status agreement between Israelis and Palestinians unachievable now. So Israelis need to focus instead on creating conditions, on both sides, in which an accord might be possible in the future. To be sure, Secretary of Defense Jim Mattis’s visit to Israel last month and President Trump’s scheduled meeting on Wednesday with the Palestinian president, Mahmoud Abbas, could lead to new talks. But even if they do, resumed negotiations now would almost certainly fail — or boomerang. Every other attempt at direct, bilateral negotiations has failed, and violence has often followed. 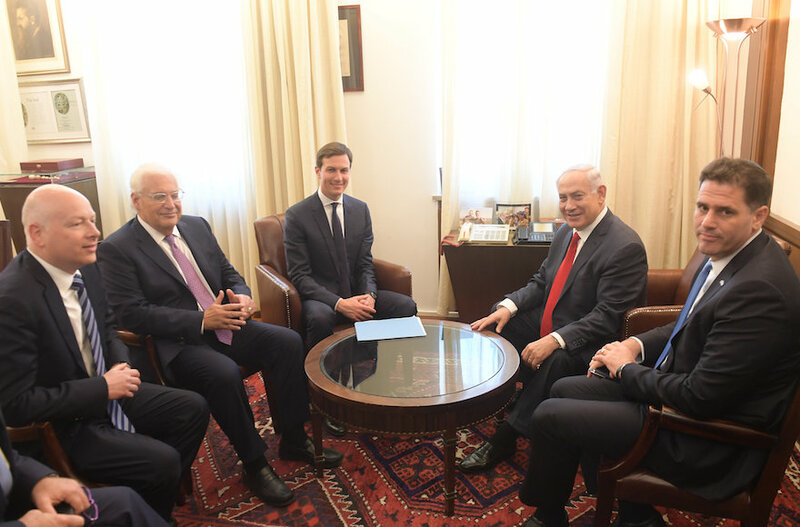 Each disappointment, in turn, only deepens the profound mistrust and misunderstandings between the leaders on both sides, which further erodes confidence among Israelis and Palestinians that peace can ever be attained. In short, the peace process is broken. The two-state solution is not a matter of if, but when. US elections, and the current composition of Israel’s government coalition have caused extremists on both sides to rejoice and believe two states is in jeopardy. They are mistaken. Two states for two peoples remains the only outcome for the Israeli-Palestinian conflict. That is not to say it is around the corner, but it is inevitable, and it is the duty of Israeli and Palestinian leaders to take steps to advance it before more blood is spilled. We have compiled the 10 foremost reasons why the opportunity for two-state solution has not expired – and why Israel must initiate advancing it through separating from the Palestinians in the West Bank. Two-State Security: An interactive web resource that examines Israel’s security needs in the pursuit of a two-state solution.